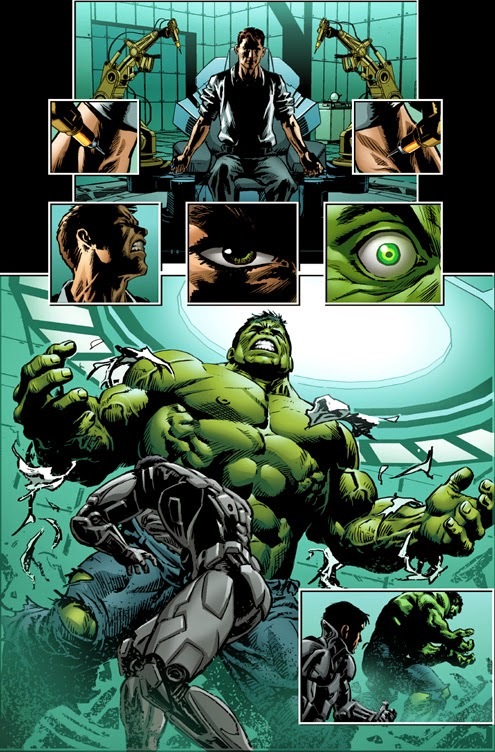 Angry Koala Gear: The Battle Rages On In HULK VS. IRON MAN #2 – an Original Sin Tie-In! 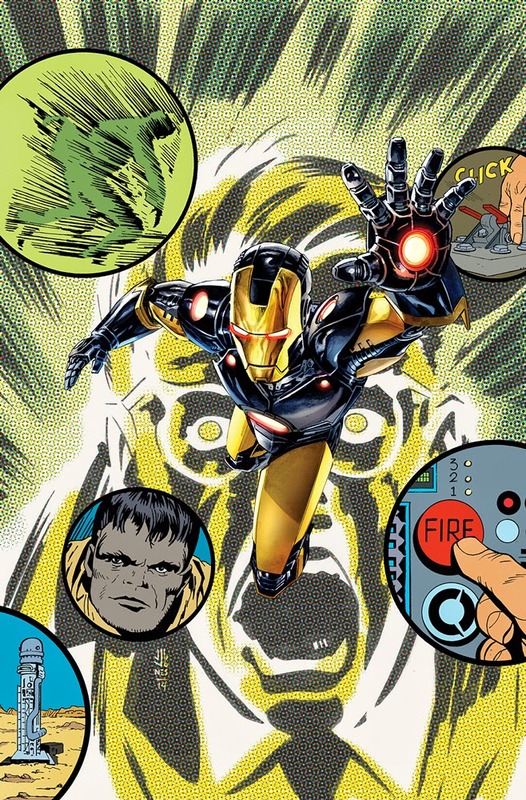 The Battle Rages On In HULK VS. IRON MAN #2 – an Original Sin Tie-In! This July, the fight of the century continues in HULK VS. IRON MAN #2 – the next senses shattering issue spinning out of Original Sin! Superstar writers Mark Waid & Kieron Gillen join artist Luke Ross for a showdown that pits the Flashiest Avenger against the Smashiest Avenger. 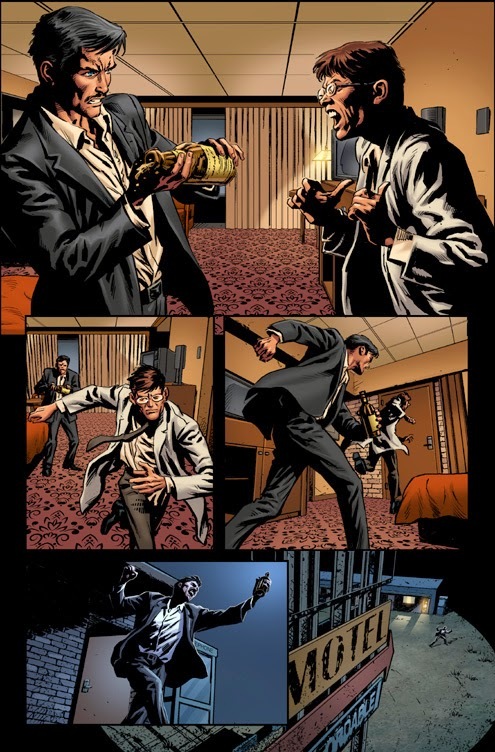 After the explosive events of last issue, ask yourself: was Tony Stark responsible for creating the Hulk? The truth behind the fateful day the Gamma Bomb exploded will at last be revealed. And the truth is going to make Hulk angry. You wouldn’t like him when he’s angry. But what secret is Hulk keeping? 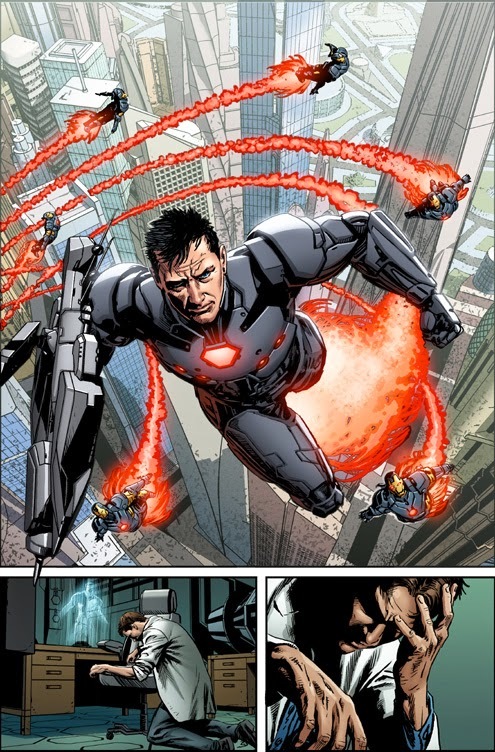 A secret that could give him the edge in his fight against the Invincible Iron Man? Not everyone is coming out the other side. Find out who when these two titanic Avengers clash inHULK VS. IRON MAN #2!